National Theatre Wales Online Launch - WITH ADDED CHAT! Next Thursday 5 November is our online launch where we will finally announce our 12 shows in 12 months. We are really excited and hope you are too - and want as many of you to tune in online as possible. And that's the key word - ONLINE. There will be a live stream online at nationaltheatrewales.org, our brand new brilliant website! His new comedy Foursome is on at the Coliseum Theatre in Aberdare on December 16-17. Youth theatres are part of the tapestry of Welsh theatre - if you want to see what one of them does visit www.mytheatre.org.uk - and look out for our production of Peer Gynt next year. 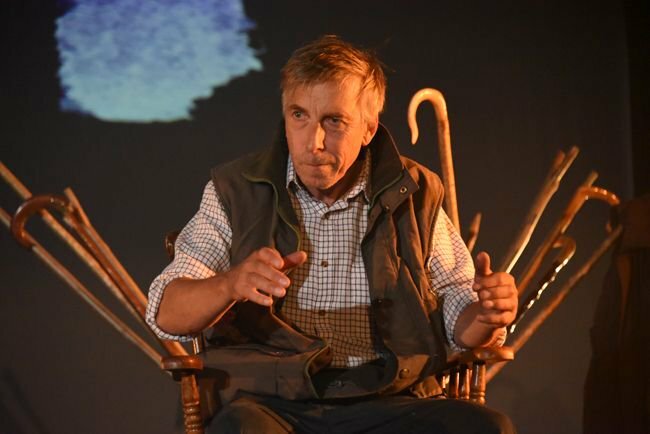 A triple bill of Welsh language plays features on the first two nights, followed by a triple bill of English language plays on Thursday and Friday. This year's Dylan Thomas Festival is underway, and runs at the Dylan Thomas Centre until 9 Novmeber. There's plenty of drama to enjoy: on 28 October Rhodri Miles plays Richard Burton in Gwynne Thomas' new one man show, 'Burton'. Swansea actor Adrian Metcalfe performs his show, 'Reminiscences of Childhood', on 1 November. It's a funny and moving piece based on Dylan Thomas writing, interwoven with Metcalfe's own prose. It has news, views, information on the services we provide (including the largest English language drama lending library in the world), and notices of future events in the DAW calendar. HALLOWEIRD - A night of comedy & spoken wyrd! A spoken word and comedy night starring DOMINIC BERRY, Manchester's finest spoken word artist and the UK's premiere queer vegan poet! Also: poet DAVID E OPRAVA, comic PSYCHO DAVE, performance poet SUE HAMBLEN, stand-up GARETH BRAND and comic compere MAB JONES. We have quite a few candles in National Theatre Wales' offices. Does anyone want one? Or a bunch? Is it sad that I am excited by Pret A Manger? I have seen so many changes to my city centre... from Blues moving to Leckwith Stadium to seeing St Davids 2 hosting my favourite convenience food stall, Pret A Manger! I wondered what for you are the biggest changes in your towns and which are for the best? Thought I'd post about this here because I'm sure there's a lot of overlap between the people involved in theatre and film making inwales. Fun and Games in Swansea! Hello everyone! Some of you might remember our game Phone Box Frenzy, which was played at Septembers Sandpit event. The game was developed whilst we were devising our new show HiddenCity, an interactive theatrical experience which looks at the rapidly changing face of Swansea and sends the audience out to follow clues and find secret performances in the City Centre. Kayd Somali Arts and culture in partnership with REDSEA-ONLINE.COM, and a range of national, international and local community organisations is pleased to present the Somali Week Festival as part of Black History Month. It’s My Shout's short film selection will be transmitted tonight on BBC2, make sure you catch it. 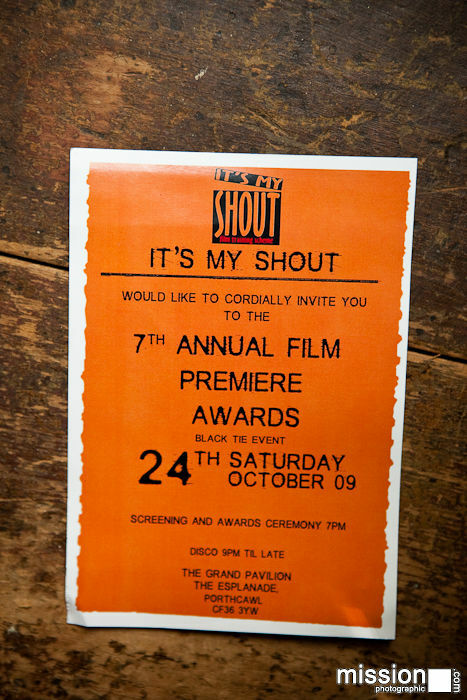 It's my Shout is an organisation originally set up in Bridgend which offers practical experience in film, television and media for young people who would not normally be able to access such opportunities. I'm new to this, but found it by chance so thought I'd sign up! Exciting news, as Ludus Ludius (Cardiff, Wales) are now casting for their two new improvisation productions that are due to be performed monthly. We need two players, one musician and one technician for both shows. That means we are looking for double that list, as there are TWO shows. How fantastic! 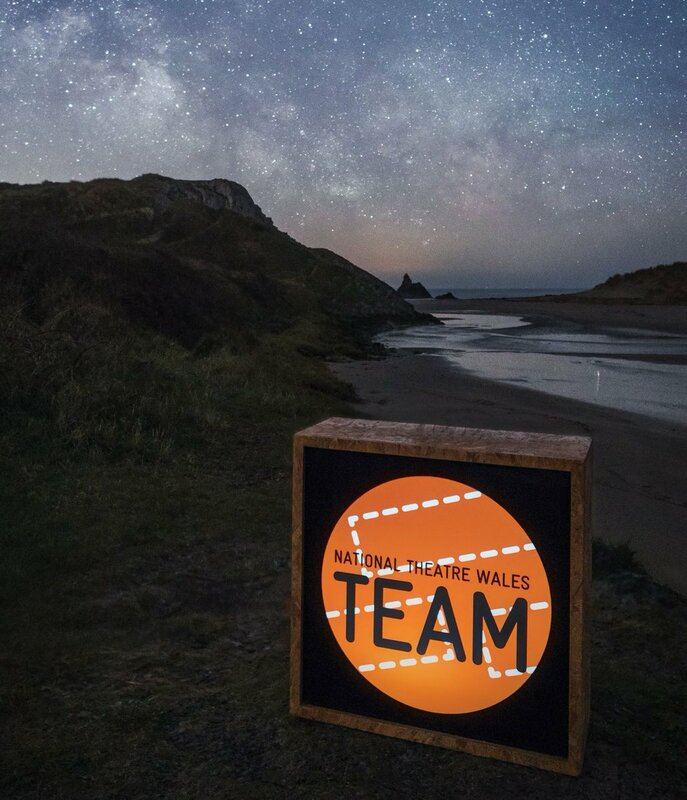 It's just been announced that Marc Rees is the winner of the Cultural Olympiad project Artists Taking the Lead for Wales - congratulations to Marc and to his producer Sian Thomas and everyone behind the bid.